Britain’s Got Talent – Where are they now? 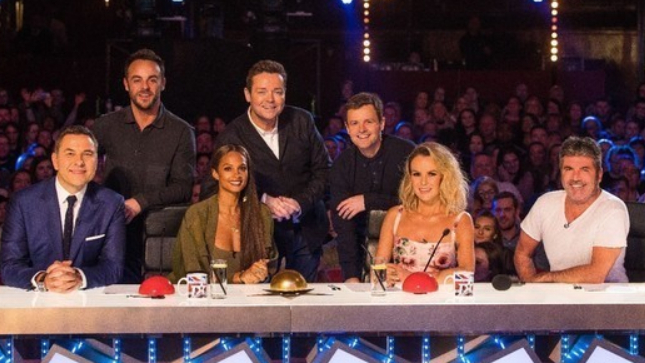 Britain’s Got Talent is due to return to our TV screens next month. In its early days it had a love/hate relationship with magicians. Simon Cowell was very open about his dislike of the genre, making life very difficult for any magicians trying to make their mark. But that all changed in 2015 when Jamie Raven wowed audiences, prompting a reluctant Cowell to declare, “I now finally believe in magic”. Who knows whether or not magicians are set to dazzle once again in 2018. Whilst we wait to find out how many will prove successful, let’s take a look at what the magicians who made their names on BGT are up to now. The only magician to win Britain’s Got Talent, in 2016, the Lance Corporal has been busy with his magic ever since. 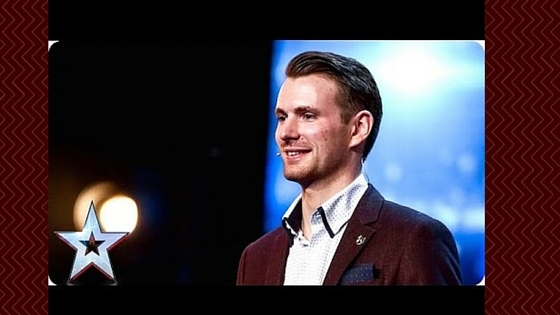 After a sell out tour, he went on to do an hour long special with Katherine Jenkins, has become a ‘Member of The Inner Magic Circle’ which is the most prestigious honour the Magic Circle can bestow, has just finished touring Afghanistan where he performed for the troops, has entertained audiences of 3,000 strong, and is working on tour dates for 2018. Inspired by Harry Potter and her grandfather – a freelance magic consultant – 8 year old Issy wowed BGT audiences in 2017 with her confident patter and incredible tricks. She just missed out on the BGT crown, being runner up to musician Tokio Myers. She has since been awarded the Magic Circle’s ‘Marvin’ Rising Star Award, headlined at the Brighton Magic Convention, performed in Dubai, and has been on US TV. And she’s still only 9! Definitely one to watch in the future. 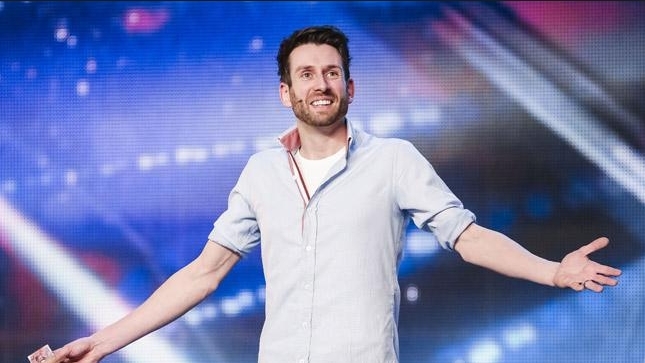 Jamie Raven made his mark on BGT in 2015. Videos of his performances on the show have been seen worldwide an astonishing 400 million times (give or take a few). Next month he’ll be in the UAE performing as part of The Illusionists show, and at the end of the year he’ll be embarking on his own nationwide ‘Making Magic’ tour. Although he’s an actor and presenter – and currently presenting Britain’s Got More Talent as well as being a regular on Ant & Dec’s Saturday Night Takeaway, Stephen Mulhern is a magician in his own right. However, there are no immediate plans for magic shows as he’ll once again be presenting Britain’s Got More Talent, and will then go on to present a new series of his celebrity game show Big Star Little Star starting in June. If you’re looking for magic entertainment that’ll give wedding the wow factor, check out my own videos to see how I can help you make it a day to remember.